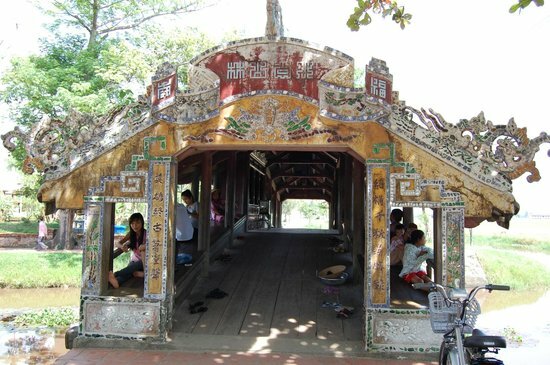 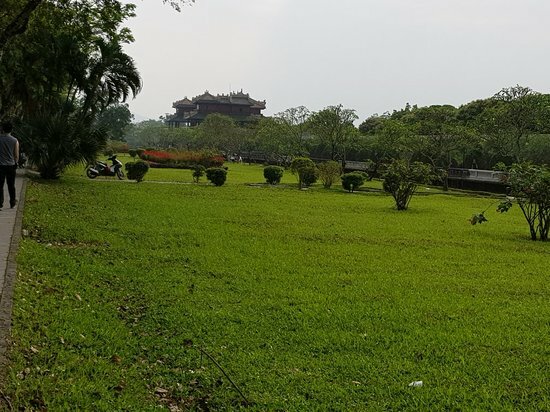 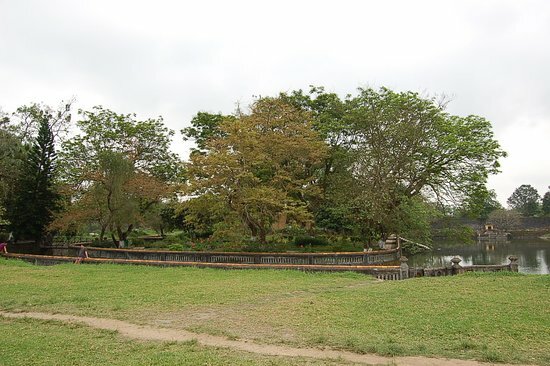 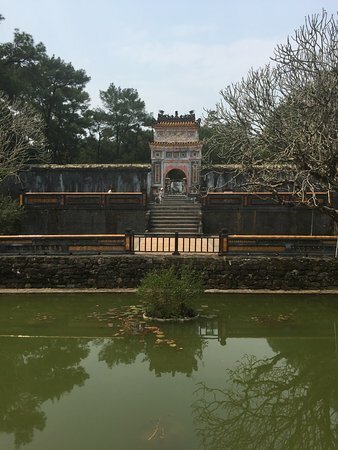 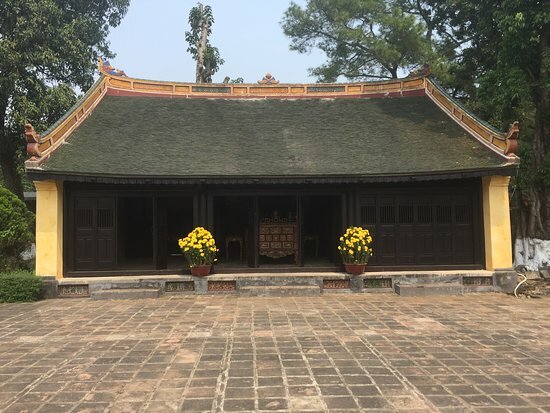 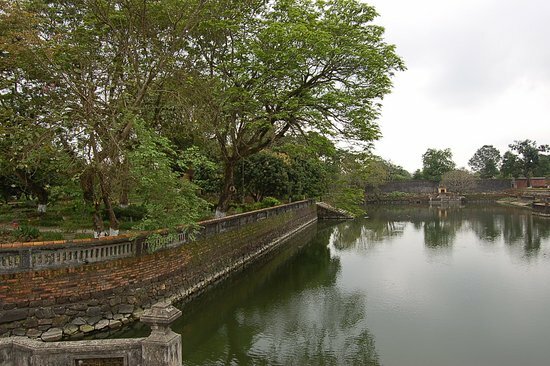 A serene, flower-lined walkway leads to this Nguyen Dynasty emperor’s regal tomb, which is part of a complex including a summer home and lake. 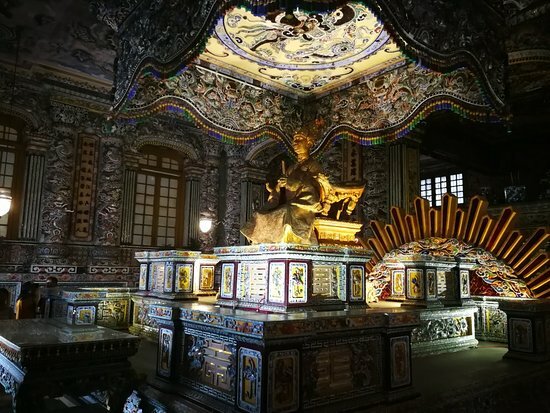 Only emperor (second last emperor in this 300+ year dynasty) that has a very nice tomb built for him. 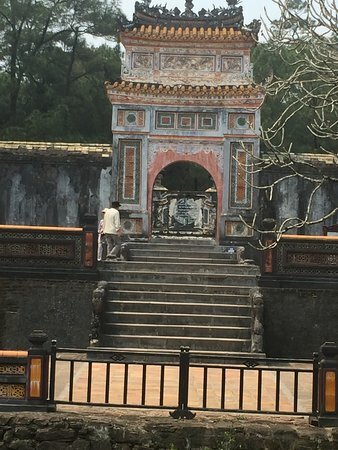 There&apos;s admission to get in. 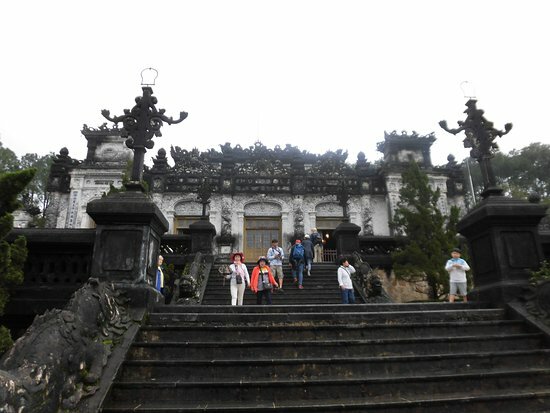 You have to climb 200+ steps on a sometime steep staircase. 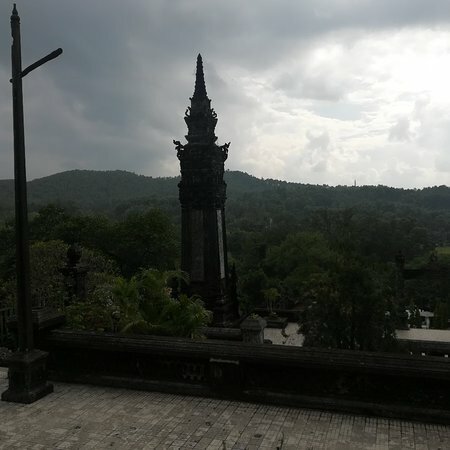 The grounds are pretty nice and once you get to the top it&apos;s a nice view from there. 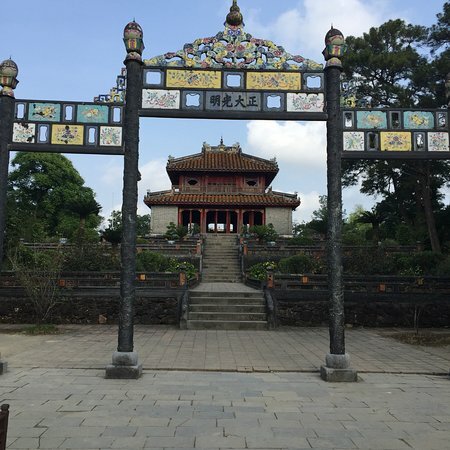 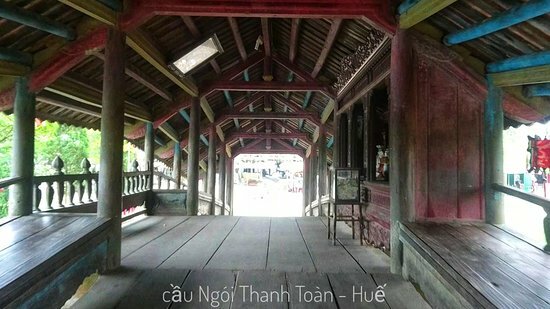 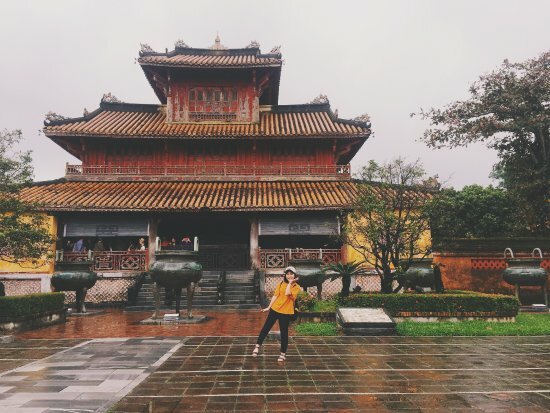 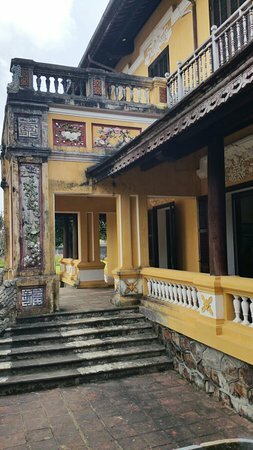 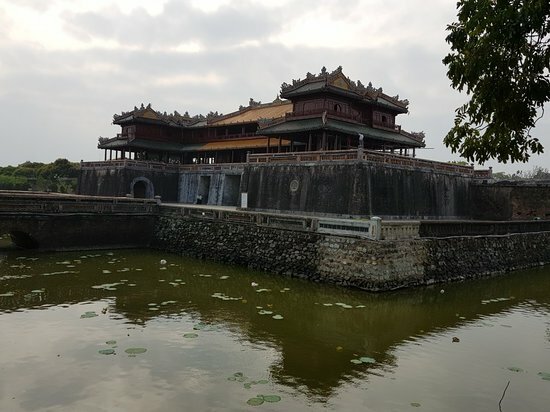 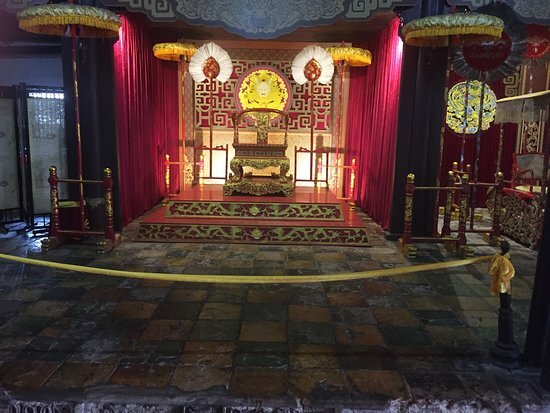 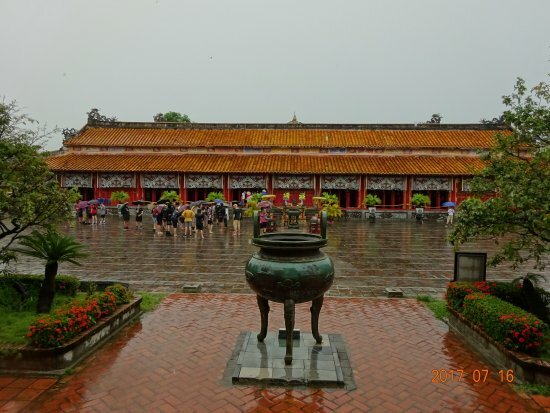 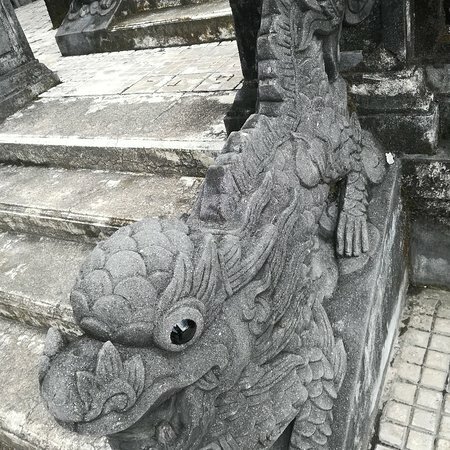 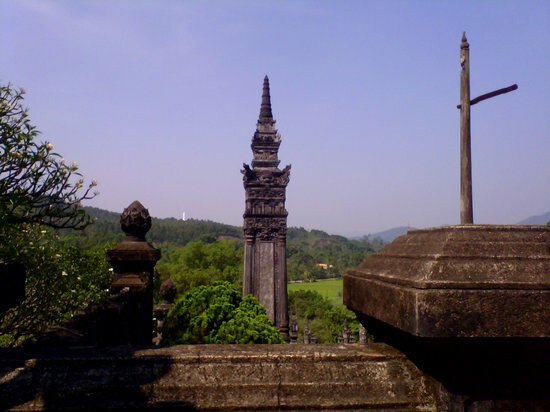 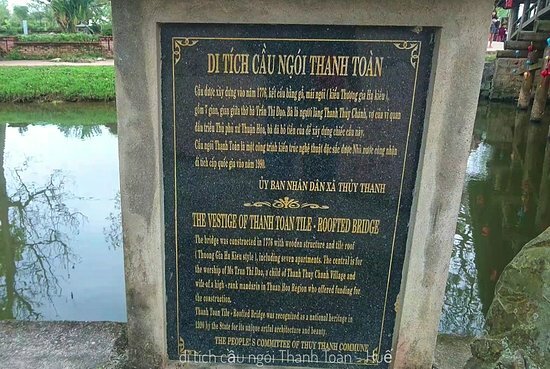 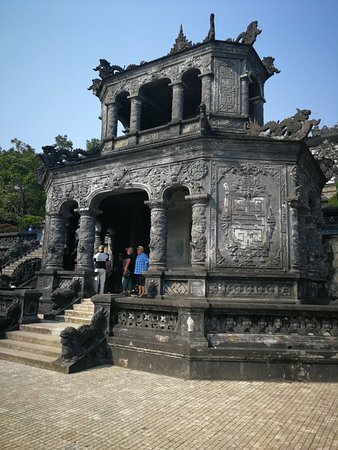 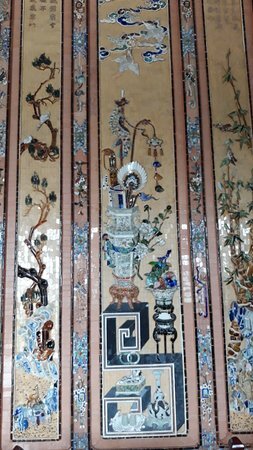 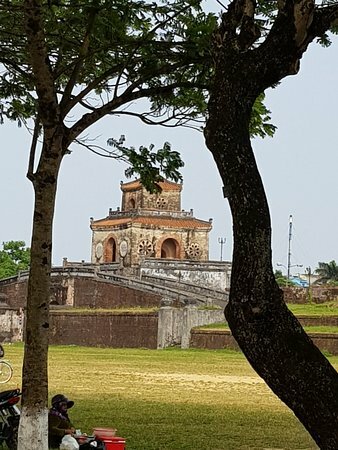 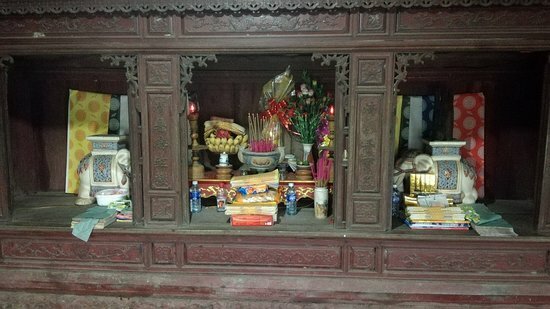 We choose this activity as first day in hue and we not disapponting We visit 3 royal tombs and we found it very interesting, own with different story. 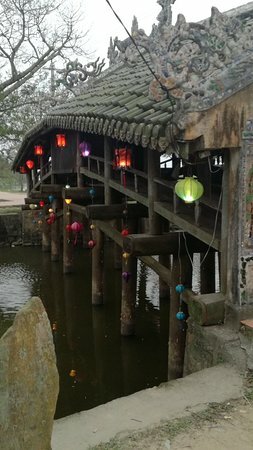 Little bit unlucky for the raining day, but worth the visit. 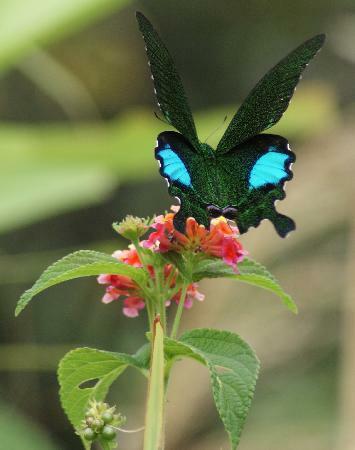 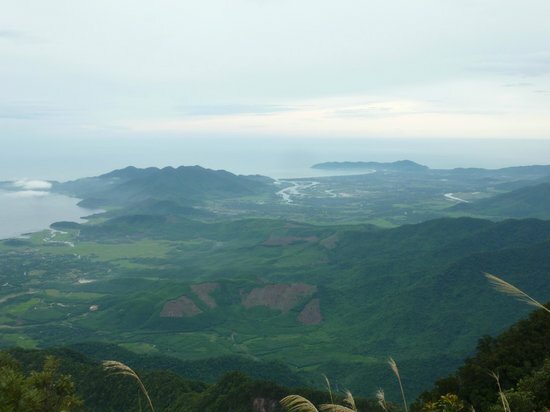 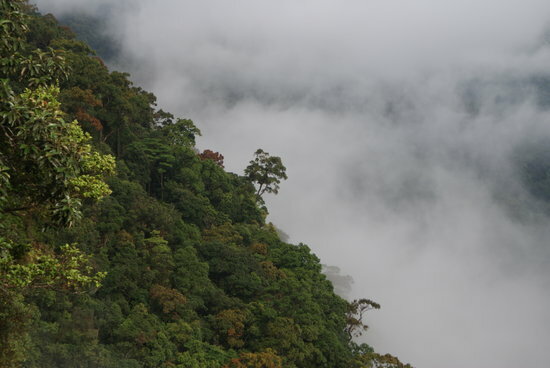 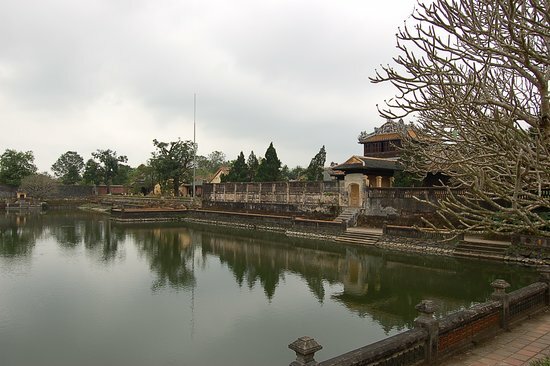 Vietnam Discovery Tours will bring you experience about real Vietnam. 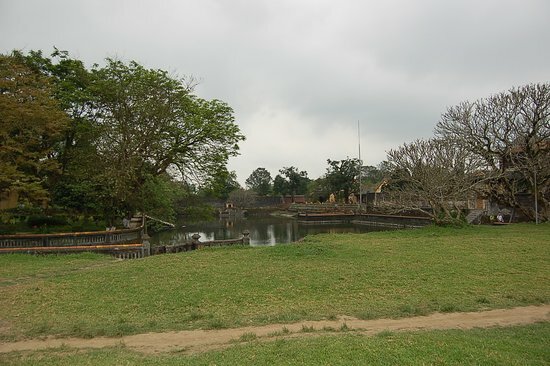 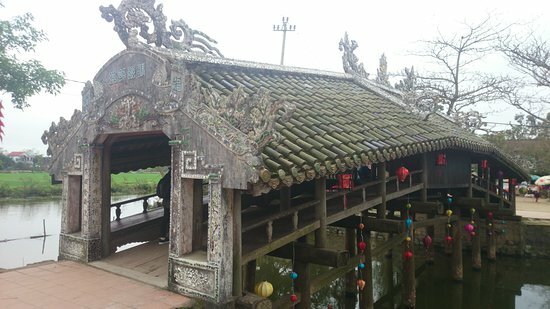 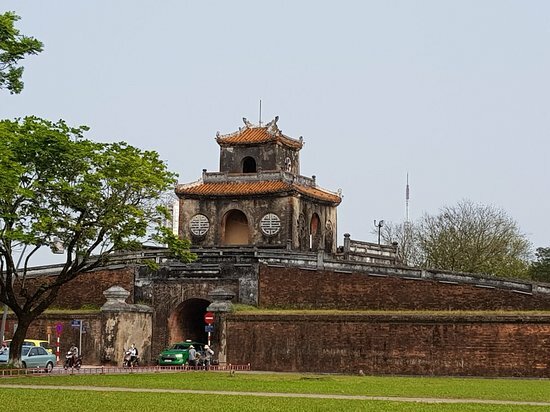 On our way from Hue to Hoi An, we asked our driver to make a quick stop here for some photographs. 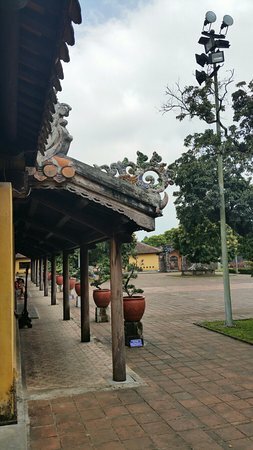 We arrived before 9 am and there were few people here. 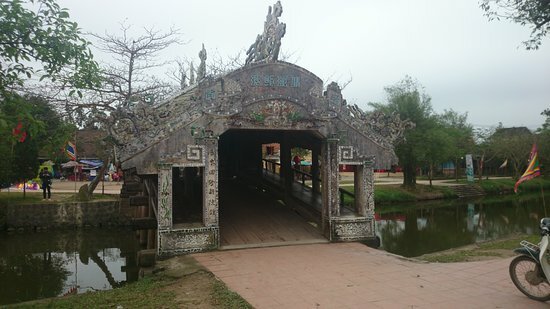 The road getting to this bridge was quite bumpy though. 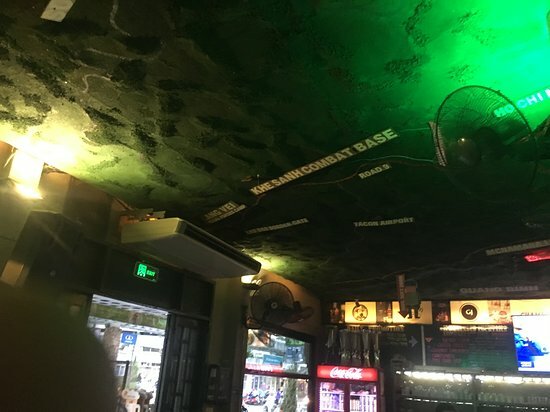 If it is on the way, it is well worth a quick stop. 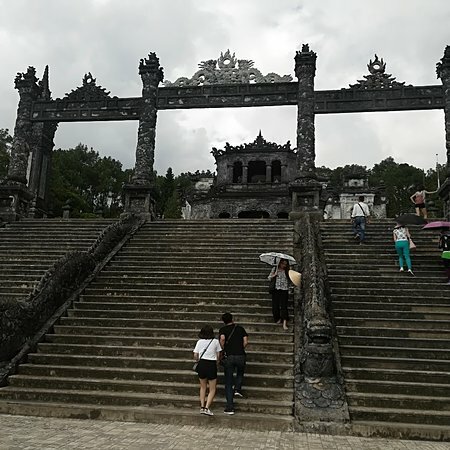 We went with TNT tour company and even though the trip was a little pricey for Vietnam ($52 for two), it was great. 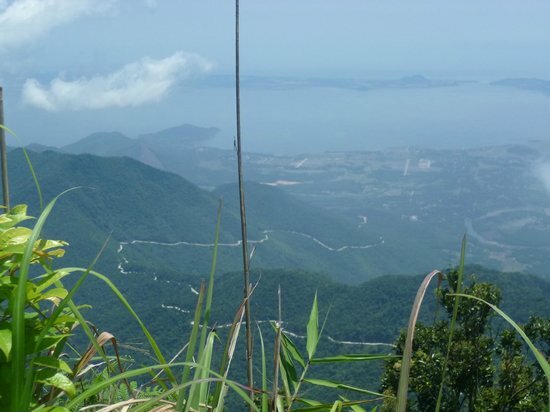 Views are great if there are no clouds, “adventure” track is the actual rockclimbing adventure (but they offer “easy” track as well) and guides were awesome (especially Dat on our “adventure” track). 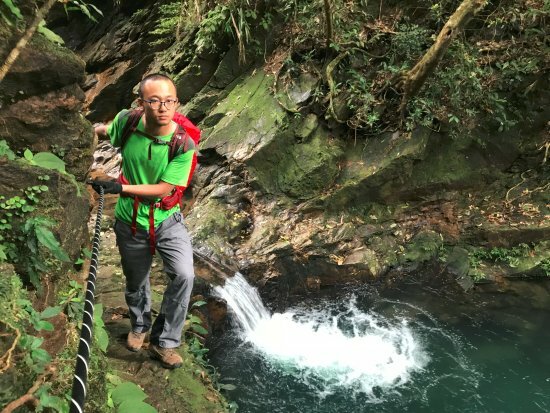 If you are at least basically physically fit, you’ll make it. 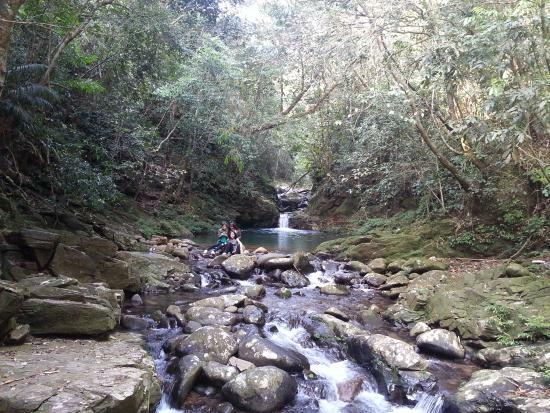 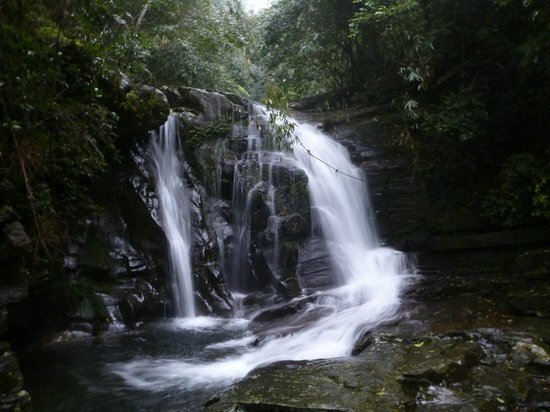 Bring another pair of shoes, since you are going to cross a few mountain rivers. 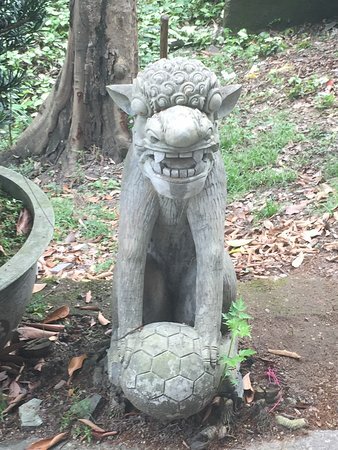 And a swimsuit! 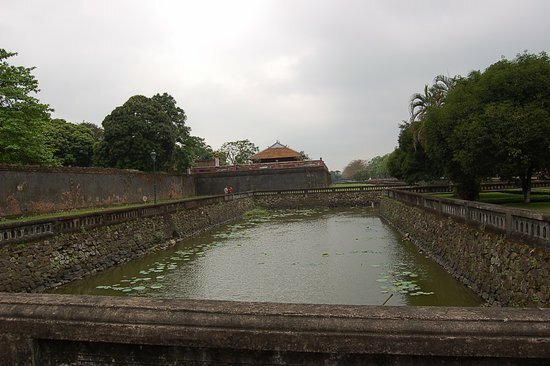 This former site of the old capitol has a moat and ten ornate gates guarding a palace, temples, Gardens and tombs. 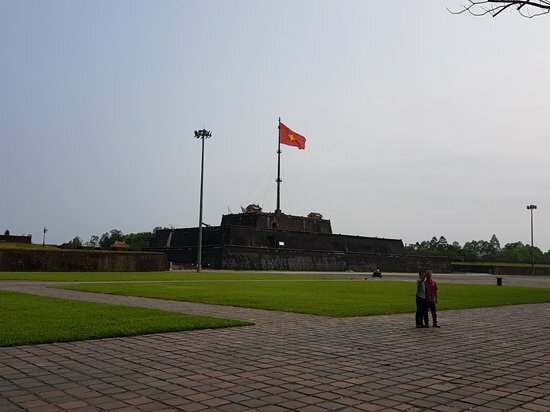 Its most prominent feature is a tall flag tower. 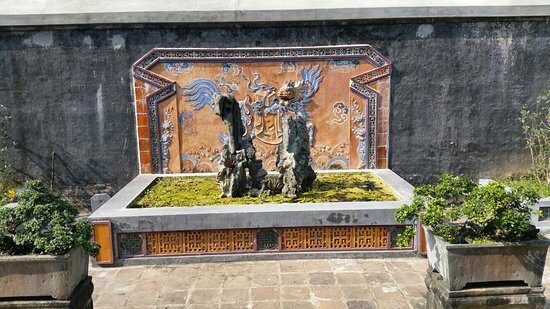 Charred remains of the royal family’s inner sanctum occupy this area within the Citadel. 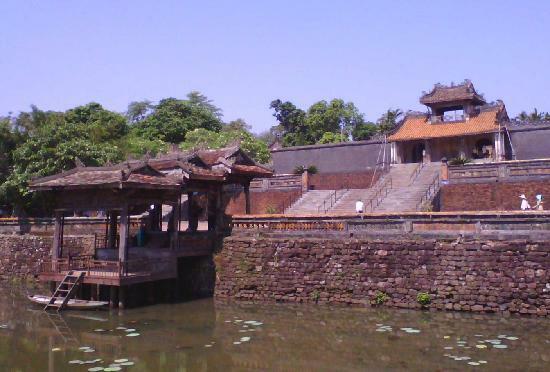 It is partially rebuilt with plans for future restoration. 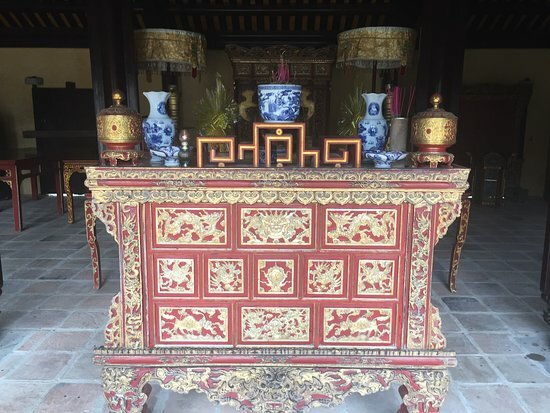 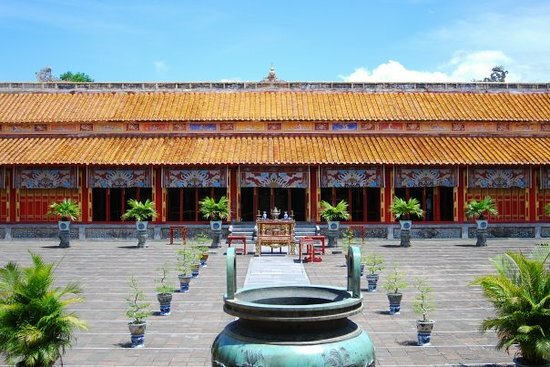 This palace is part of the Imperial Citadel complex and is very impressive and interesting. 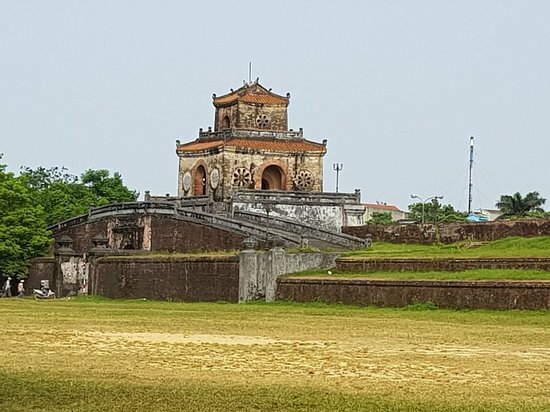 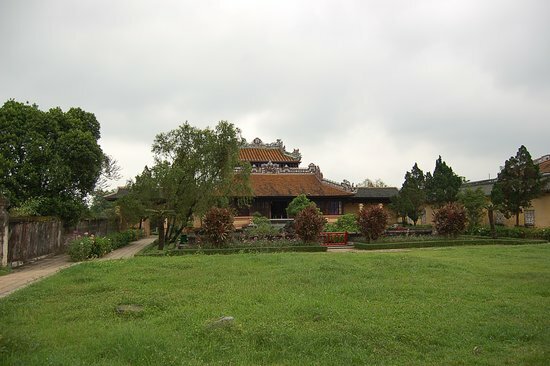 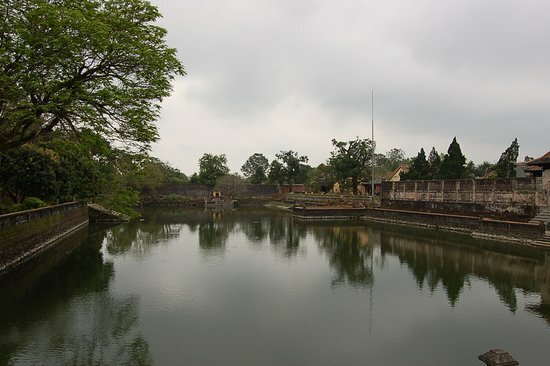 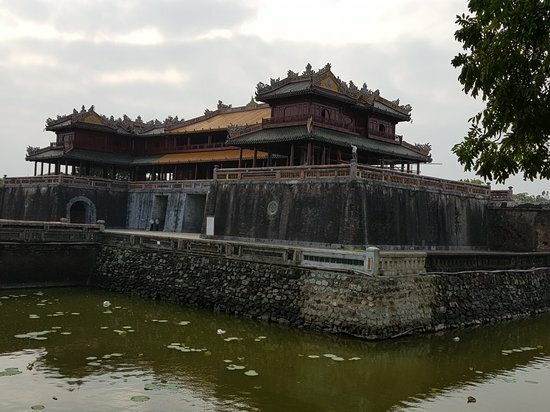 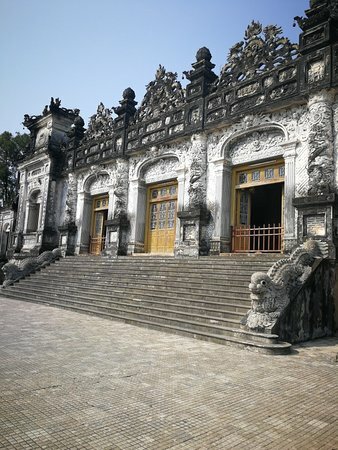 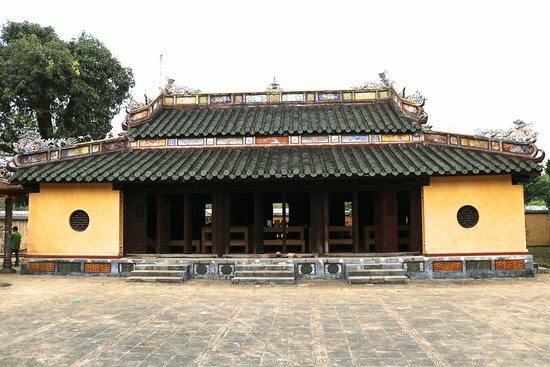 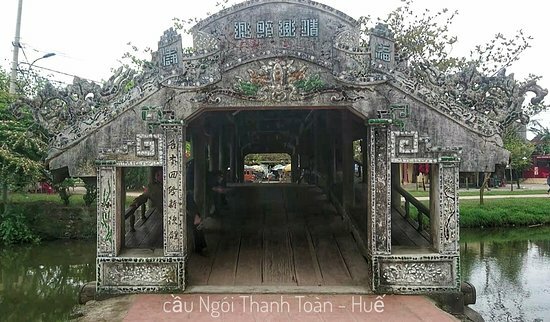 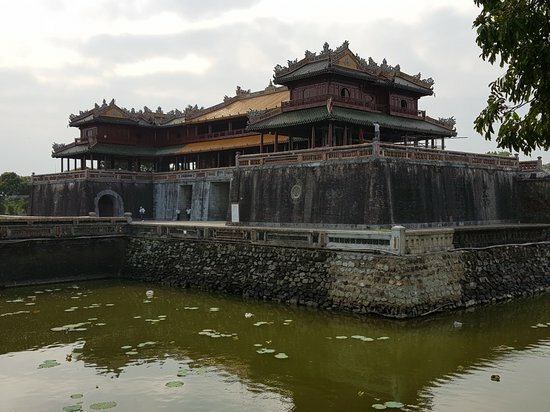 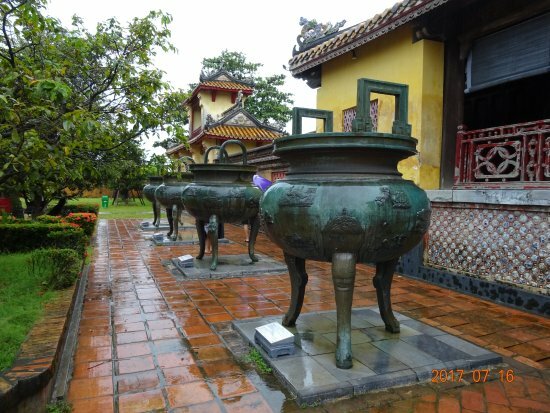 Definitely a must-see historic site in Hue. 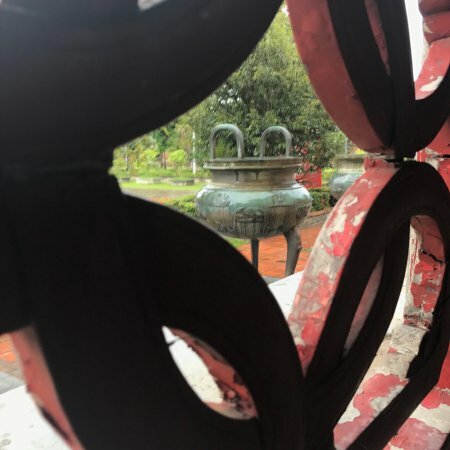 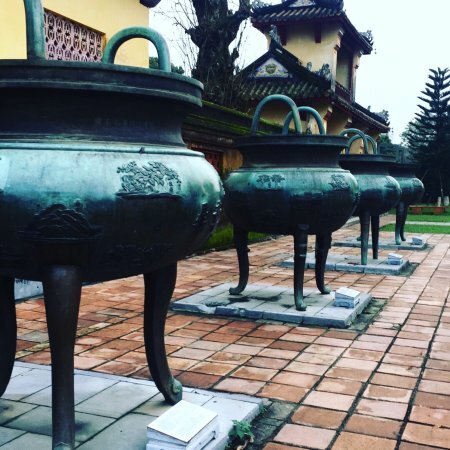 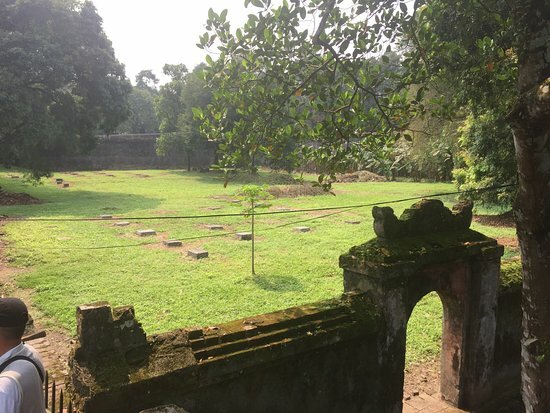 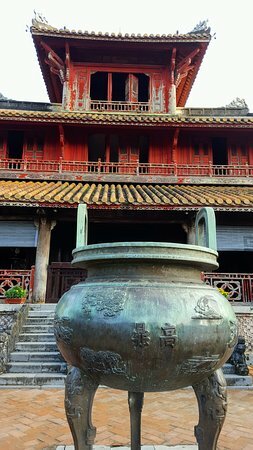 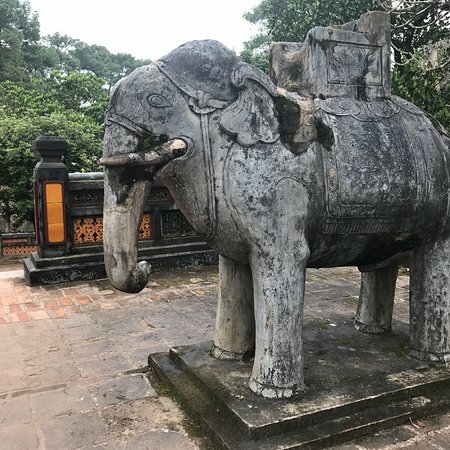 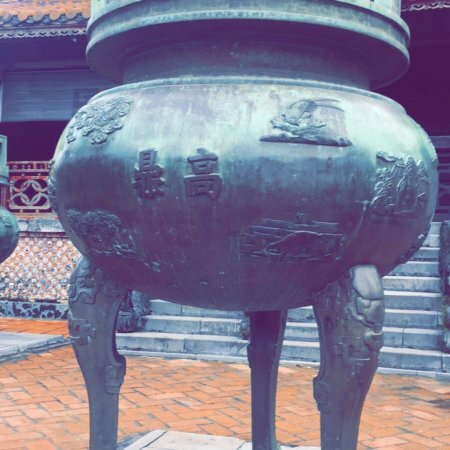 Located in front of To Mieu Temple, these huge urns date from the 1830s and are said to contain the remains of, or at least honour the memory of, the original nine Viet emperors. 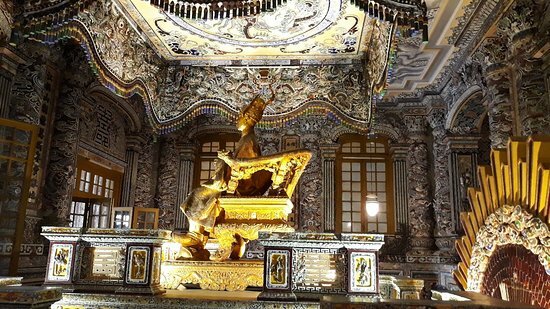 Ornate, impressive, photogenic.